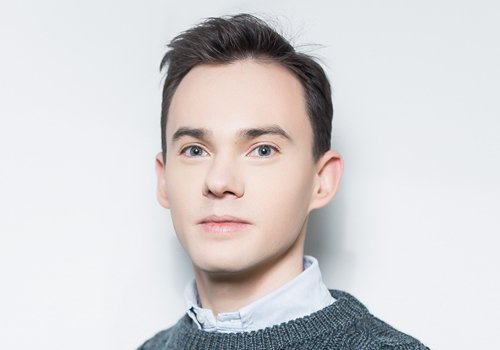 Dmitry has extensive experience in embedded development and parallel computing. Also, he is interested in distributed systems. Dmitry has been developing enterprise-level applications and programming tools in Java since 2010. He joined the software department of Bitfury in 2017 and now he is leading the development of Java Binding and other useful tools for blockchain applications.